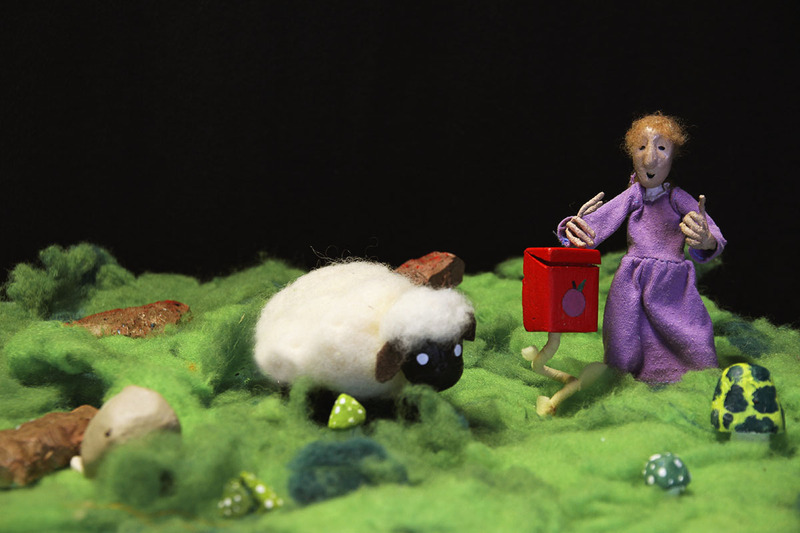 The project focuses on producing two stop-motion animation short films and making-of films documenting the joint work of students from the schools with a different technology base. The participants will learn about the cultural heritage of partner schools regions and use local legends in their work. 16 students and their teachers from two schools, Liceum Plastyczne in Nowy Wiśnicz Poland and Lybecker Institute in Raahe Finland are taking part in the project over the period of two years. There are two mobilities to the partner schools, each having 10 days workshop, as well as the actions of participants between and after the mobilities. In Poland they have written film screenplays, prepared backgrounds, elements and photos for animation utilizing the potential of the art school, whereas in Finland sound design and animated films montage will be made. The project is interdisciplinary and multi-faceted, referring to ICT-based animation for educational purposes in the context of the study of the cultural heritage of both countries. Knowing your own cultural heritage helps to tolerate the diversity of cultures in Europe. Animation offers the possibility to interpret emotions, image and music transmission, whereas intensive course of animation knowledge entails self-expression.